What is the result in the fourth equation? Any Dragon Ring player can participate. Only one answer can be given. 15 players that gave the correct answer will be randomly selected and rewarded. If the number of correct answers is less or equal than 15, all those players will receive the reward. The reward will be sent to the winners in private message on Facebook. 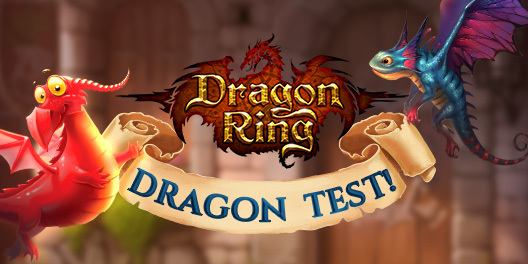 The contest takes place only on Dragon Ring Facebook page. Like and share the post and then give the correct answer: a, b, c or d.
The contest will last until 7th of October. The rewards will be sent on Monday, October 8.